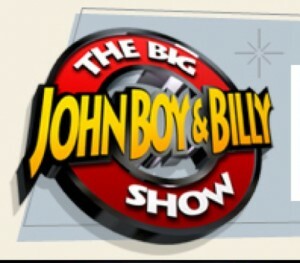 Kathy once again had a great interview with John Boy & Billy, The Big Show on the Radio. This is her fourth appearance, and each time it seems funnier and funnier. Listen in, and you’ll hear a special code for 10% off your order. This entry was posted in JBB, News, On the Radio, Podcasts, Valentine's Day and tagged custom novel, John Boy & Billy, love books, personalized romance novels, radio interview, The Big Show, Valentine's Day, Valentine's gift. Bookmark the permalink.